Home > News > Spark’s First Region-Wide Event Draws a Crowd in the Bay Area! 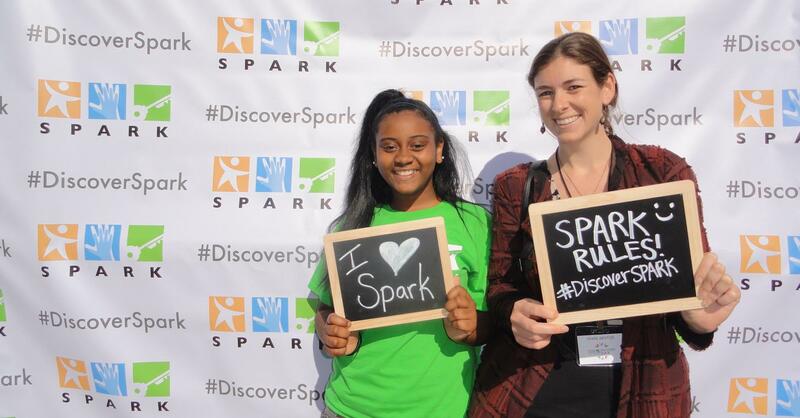 Spark’s First Region-Wide Event Draws a Crowd in the Bay Area! With more than 700 attendees in a May afternoon in Justin Herman Plaza, Spark’s first region-wide event in the Bay Area was a huge hit!